We are a Christian organization dedicated to making a difference in the country of Cambodia and beyond. 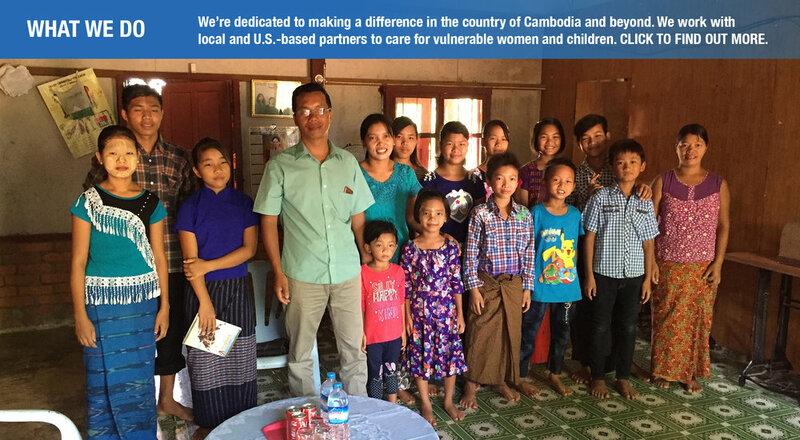 Working with partners in the United States and abroad, we care for vulnerable women and children, offering hope and a helping hand to lift them from the cycle of poverty and help them to live happy and productive lives. 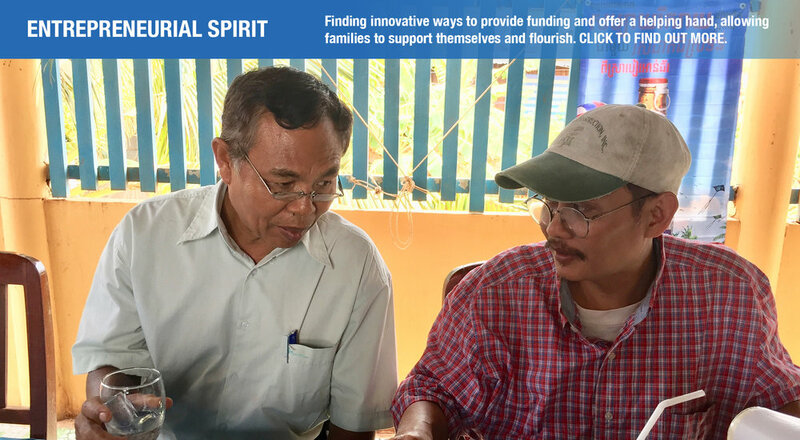 Working together we can offer hope, provide a better future and make an impact in Cambodia and beyond.